e-CARDS ISSUED WITHIN 8 HOURS! Every class, regardless of the size, has 2 or more instructors. This provides students with the highest quality of training possible. A 2-year AHA eCard is issued within 8 hours. 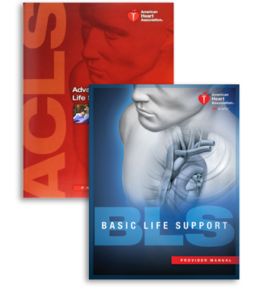 ACLS /BLS /CPR / First Aid Classes Online Blended Learning is a convenient alternative to a classroom course, allowing you to train at your own pace. How does Online Blended Learning work? Part 1 is the convenient online course that covers the cognitive portion of the course. Parts 2 & 3 are combined. 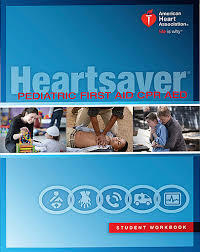 This is the Hands-on Practice / Skills Test with a Start the Heart Instructor. 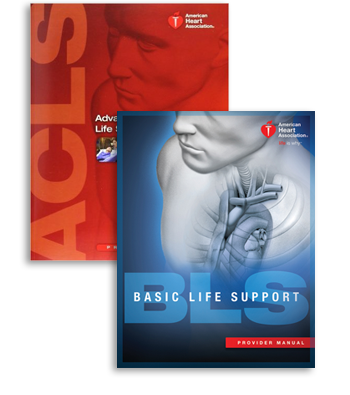 Participants who successfully complete Part 1, including the written exam, receive access to a Printable Certificate, granting them entrance to the Hands-on Practice / Skills Test with a Start the Heart Instructor. 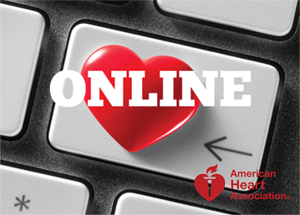 The Online Blended Learning course includes online access to the student manual and course information for 24 months. To PURCHASE and REGISTER for an Online Blended Learning Complete Package, click on REGISTER HERE below. You will be asked to select the date that you wish to attend your H ands-on Practice / Skills Test Session. The date of your Hands-on Practice / Skills Test may be changed later if needed. How does the Hands-on Practice / Skills Test work? 2 Year AHA eCard is issued within 8 hours. 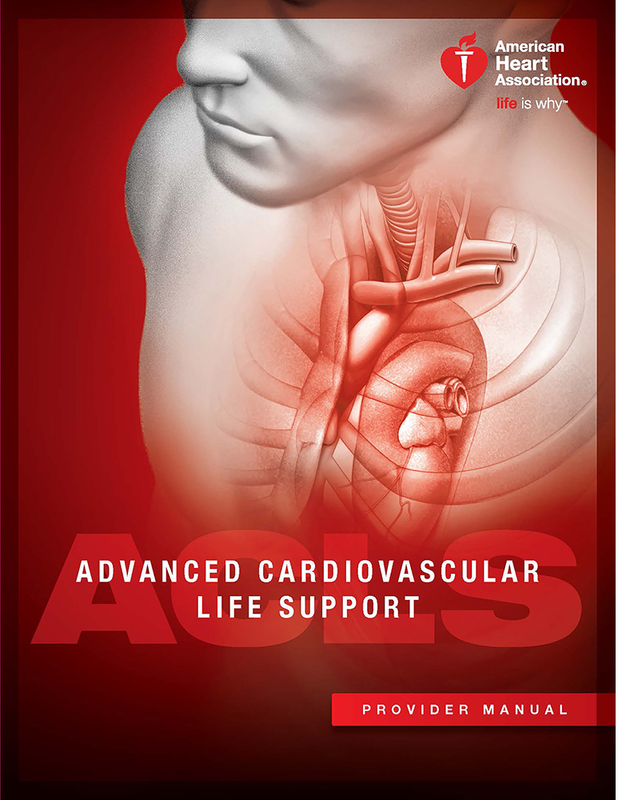 Healthcare professionals who either direct or participate in the management of cardiopulmonary arrest or other cardiovascular emergencies. Critical care units such as physicians, nurses, and paramedics. This course is for every work place; corporations, businesses, schools, offices, hotels, contractors, security, teachers, parents, lifeguards, camps, family members, fitness instructors, child care providers, babysitters, scouts. 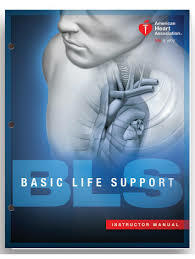 This CPR / AED course is an empowering class for the lay person. 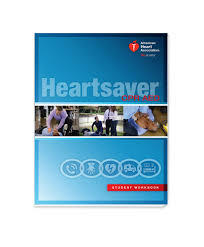 The HeartSaver® First Aid course teaches how to manage illness and injuries in the first few minutes until professional help arrives. 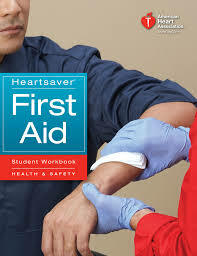 This American Heart Association First Aid course meets all OSHA requirements. Start the Heart is an approved PA KEYS – PQAS; Pennsylvania Quality Assurance System provider for CPR / AED / First Aid and Pediatric First Aid training. Fire Extinguisher Training available. Call for details. 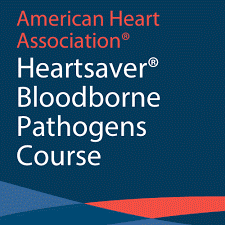 This American Heart Association Heartsaver Bloodborne Pathogen course is for people who have a reasonable chance of coming into contact with blood or blood-containing materials as part of their job responsibilities. Protect themselves from exposure to Bloodborne Pathogens. Clean themselves and the area when exposed to blood in the workplace. 1 Year Completion eCard provided.